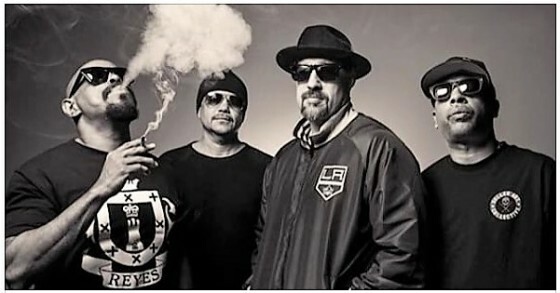 Those who are familiar with the rap group Cypress Hill can tell you all about their annual “The Haunted Hill” tour, which has been going on now over 23 years. Cypress Hill’s longevity in the music world has always been impressive, and people still flock to get a glimpse of them on stage. This year’s “Haunted Hill” tour included stops in Brooklyn, NY, Boston, Mass., and Silver Springs, Md.. I came to find out that filmmaker video director Myster DL put together a documentary titled “Haunted Hill” which is definitely worth a look. In addition to working with Cypress Hill, Myster DL has also collaborated with Redman, Sean Price, Chuck D, Lox, Freeway, Kool G Rap, DJ Premier, and several others. 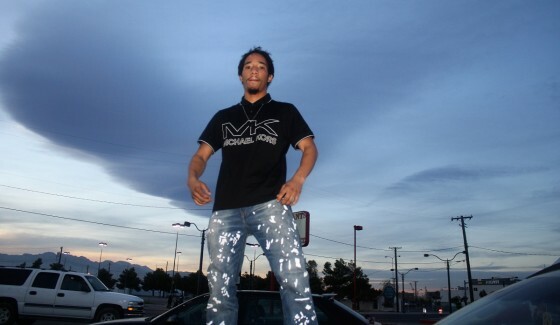 Earlier this week I ran into an acquentance of mine, King Truth, an Oakland area rapper who has been spending much of his time in Las Vegas in recent years. 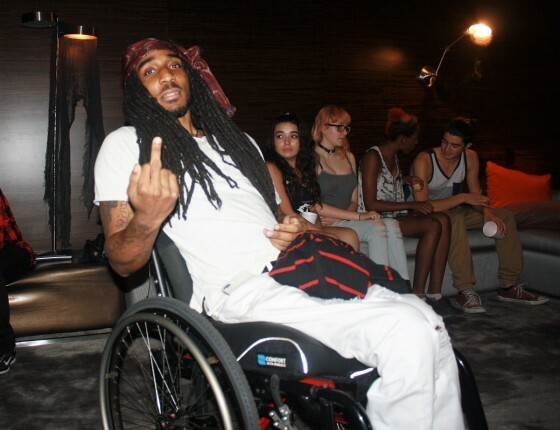 King Truth, who represents the Flawless Diamond Gang, has an unabashed, brazen style while on the mic, and an energy that admittedly can be a bit infectious. It had been a few years since I had worked with Truth, but was happy to have spotted him just north of the Stratosphere while in route. Being involved in the media field, you are always going to find yourself around colorful people and talented artists. Having been located in Las Vegas the past eight-plus years, I’ve paid a little bit of attention to the music scene in the city, especially the new, up and coming performers. Rock and Roll is Here to Stay? At the end of the year 2016, it was discovered by Spotify that the top artists of the year included rappers such as Drake and Kanye West, pop stars such Justin Bieber, R&B stylings of Rihanna, and even electro-pop from Twenty One Pilots. Hip-hop/Rap and Pop music continues to take over the award ceremonies, the radio, streaming sites, and the ears of many Americans today. My question is, where has the rock music genre gone to; the music that would get your head banging as you belt out the lyrics feeling invincible? 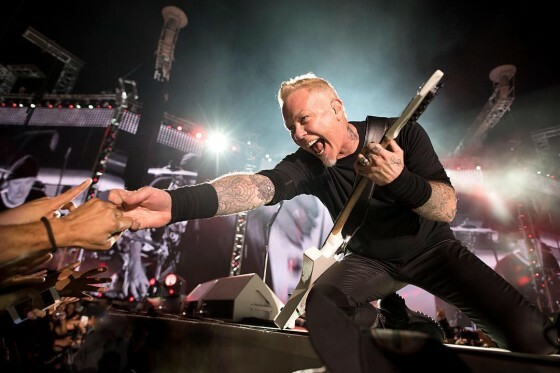 The Nielsen 2016 survey said that rock music was more successful than any other genre in album sales with bands like Metallica, Disturbed, Bon Jovi and may other bands. What seems apparent is how we do not see these bands very often make the headlines that the top five Spotify artists make. Has the rock genre become so nonexistent that bands like Twenty One Pilots are filling in the blank for this category now? I believe that rock music is not buried in the ground gathering dust but just living in obscurity because a new generation of people are seeking to hear something different than previous generations wanted to hear.